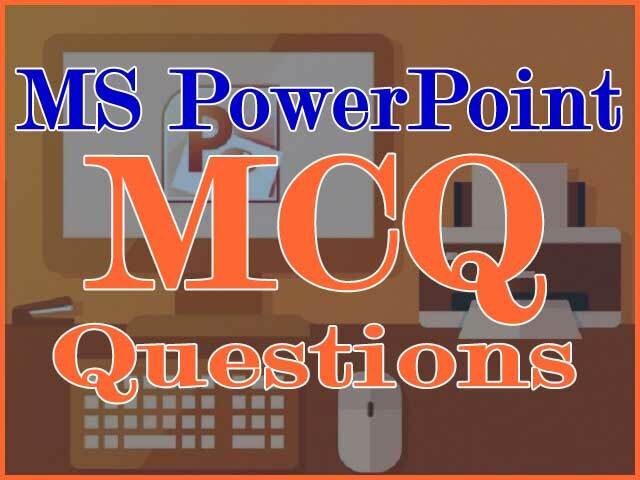 In this PowerPoint Questions for Students series, we are presenting another 50 most important MS PowerPoint MCQ Questions and Answers #101 to #150. If you are looking for MS Powerpoint Questions and Answers PDF file please click on Downloads menu above and visit the respective page. 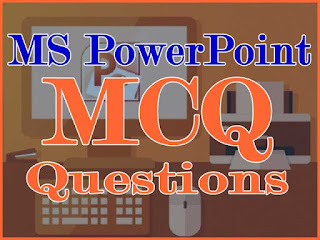 You can find previous questions by following the links -> MS PowerPoint MCQ Questions and Answers #1 to #50 and PowerPoint MCQ Questions #51 to #100.